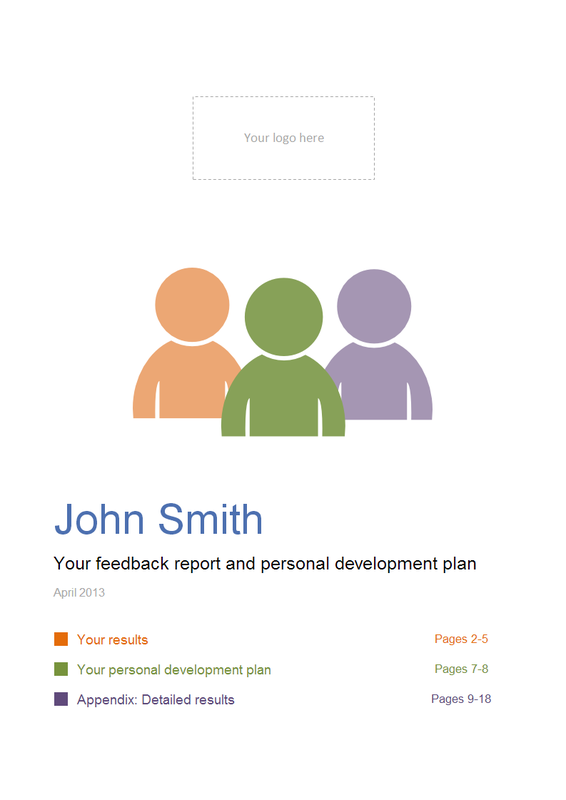 Our unique reports make it really easy for employees to prioritize and plan their personal development. "With this report, I can actually say, hand-on-my-heart, that these are the learning priorities of these individuals. Now, that's powerful." Scroll down to take a closer look! This 4-page summary brings together everyone's feedback about the employee's performance. It helps the employee to identify the areas they want to improve in their personal development plan. We provide a personal development plan for the employee to fill in, either on their own or with their line manager. We recommended that they focus on 3-5 areas to improve! The detailed results give the employee a complete breakdown of the feedback given about them.